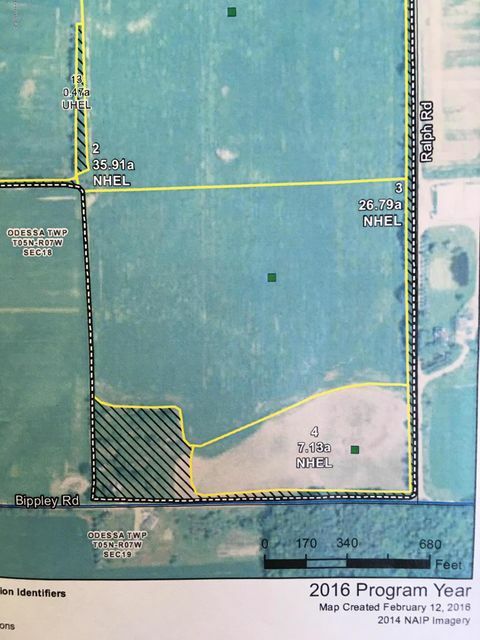 39.79 acres of vacant land, approximately 34 acres tillable. Frontage on two roads. Adjoins an additional 72 acres to the North that is also for sale. All offers will be presented to the seller on 1-11-18.